As the fanfare of Valentine’s Day gets closer and closer, it’s time to start thinking about what to get HIM! We already know he’s working on the perfect surprise for you, but it’s just as important to let him know that he’s loved too. It may be hard to think of a gift for when when he’s got everything he could ask for in you, so we’ve saved you the trouble. Here are 10 perfect gifts that’s he’ll love this Valentine’s Day. Whether he’s tailgating with the guys or relaxing with a campfire, he’ll love having this 64oz Insulated Growler along for the ride. With HydroFlask’s Fresh Carry System and TempShield technology providing double-wall vacuum insulation, he’ll appreciate you with for keeping every sip as carbonated and cold as when it was first poured. Plus, the streamlined handle makes this Growler easy to carry from tailgate to the camping chair — and even easier to pour into their 16 oz True Pints. Thanks us later. If you’re tired of him and his bros playing Madden or 2K, get them out of the house and having fun in the real world. This game combines elements of horseshoes, bocce ball, and bowling by creating a fun combination of skill and luck. The large wooden pieces are durable and made to feel great in your hand. Whether he’s chillin with the bros, bonding with the kids, or chilling at tailgate before the game, this is a gift he’ll really appreciate. Bonus points if you can beat him. This might be the year he takes the helm at the grill come summer time. Make sure he’s prepared by giving him the tools he needs to be successful. This set comes with 12 different tools in a carrying case — because he’ll need to take his skills to many grills. He’ll be ready, strapped with an 18” spatual, 18” tongs, four skewers, four corn cob holders and a 17” cleaning brush to make sure the grill is spotless before and after he gets the flames going. With great grilling comes great responsibility. If he’s anything like most guys, then he’s always losing something. 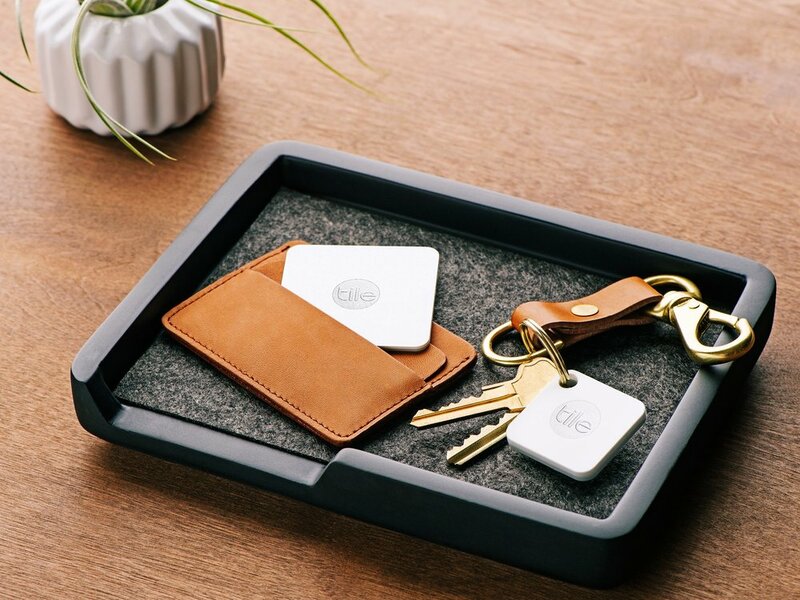 Whether it be his keys, his phone, his wallet, or some other personal item, he’s always leaving it behind. Now you can help him keep track of it. With ranges of 100 to 300 feet, and a year-long battery life, this could easily be the best gift he gets until Christmas. These can be a lifesaver if he travels often. 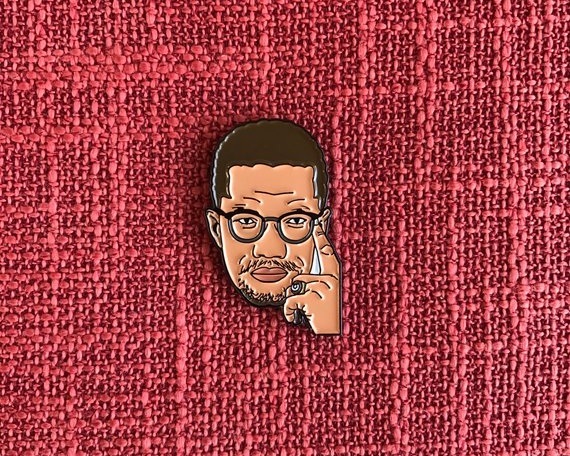 And don’t try to use these to keep tabs on his whereabouts — snooping is a surefire way to make sure yall don’t celebrate Valentine’s Day next year. Give him a journal that’s as unique as he is. 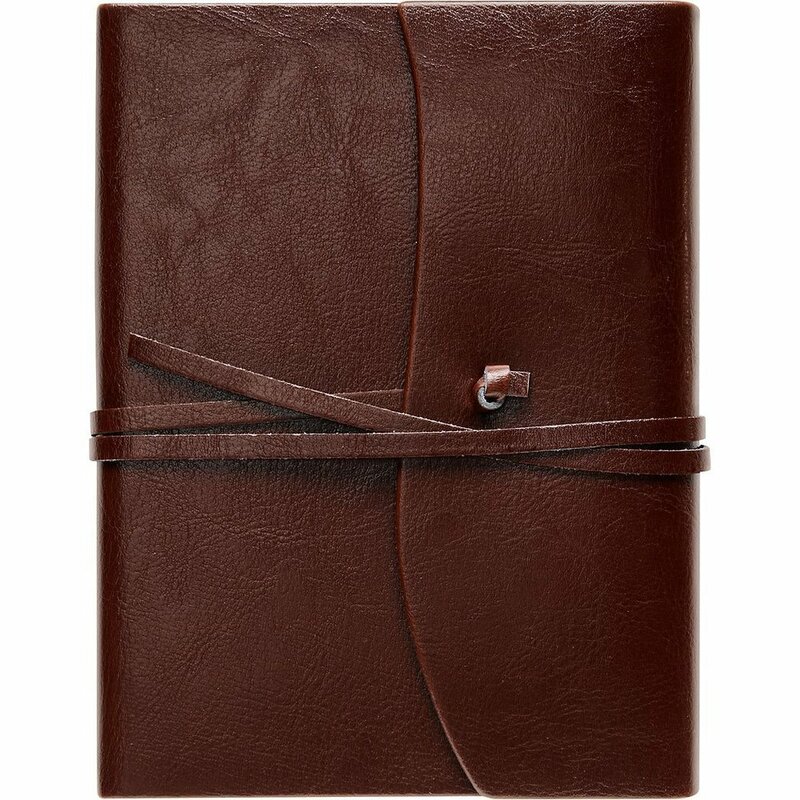 This leather journal comes with lined pages and is perfect for putting down his most personal thoughts, his aspirations, those script ideas, or even just his latest 16 bars. It’s small enough for him to take just about anywhere, and the soft leather binding brings a level of style and quality that he’s not going to find from a normal spiral notebook. Add some spice to this gift with a special pen, and it’s a wrap. Let’s be honest...sometimes you really need to shut up. 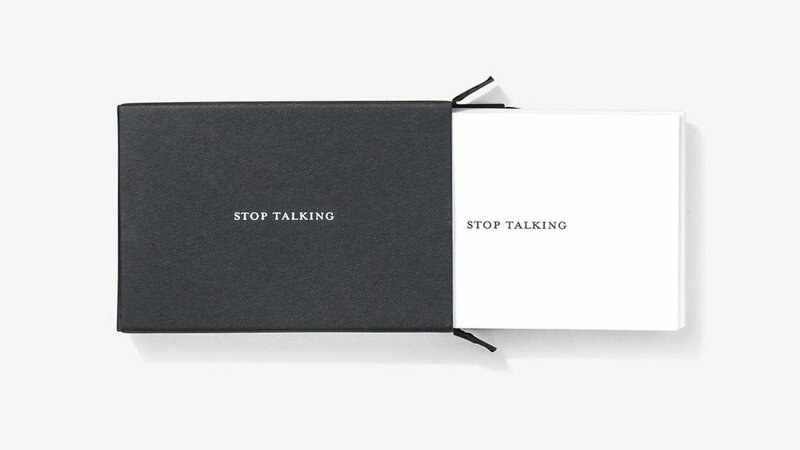 There’s never a nice way to say it, but these cards are the classiest way he’ll ever be able to tell you or anyone to fall back. You may not be the one to play with, but he’ll still love having these on standby when he’s at work or hanging out with friends. There’s 25 cards in the box so he’ll have plenty backups when you get mad and rip one up. Give him a piece of his childhood this year. 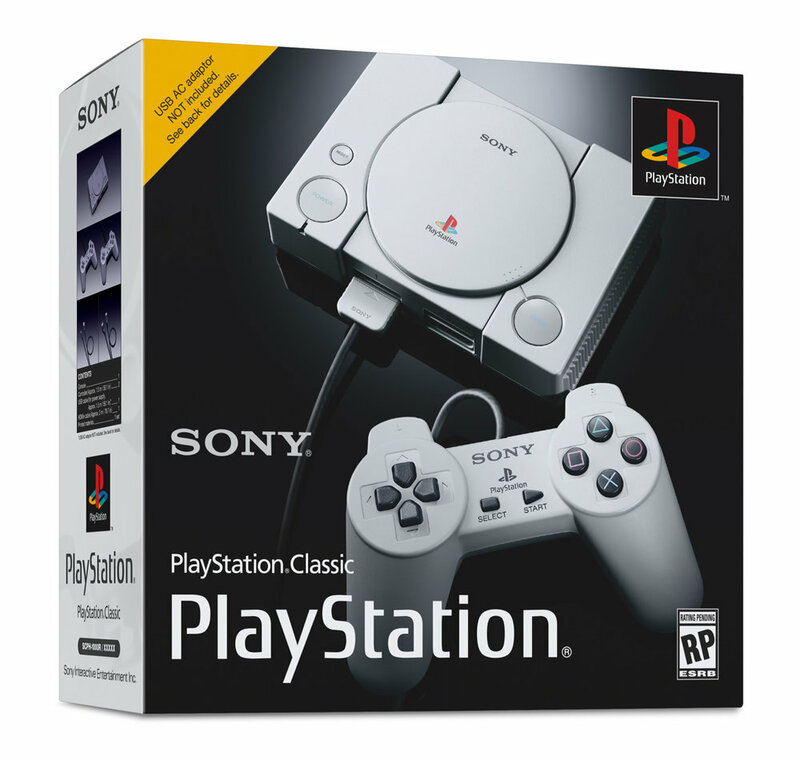 This mini recreation of the iconic original PlayStation comes pre-loaded with 20 of the best games of the era, including Tekken 3, Final Fantasy VII, Grand Theft Auto, and much more. He’ll love this gift and it’ll give you a great way to bond with him over a part of his youth that had only been a thing of the past until now. It comes with two controllers, so now you two can play together. As the world of VR continues to grow, give him a great way to see it. This durable, stylish headset is made with a soft breathable fabric for comfort and comes with a nifty controller that adds to the fun by putting control in the palm of his hand while he plays one of countless VR games. 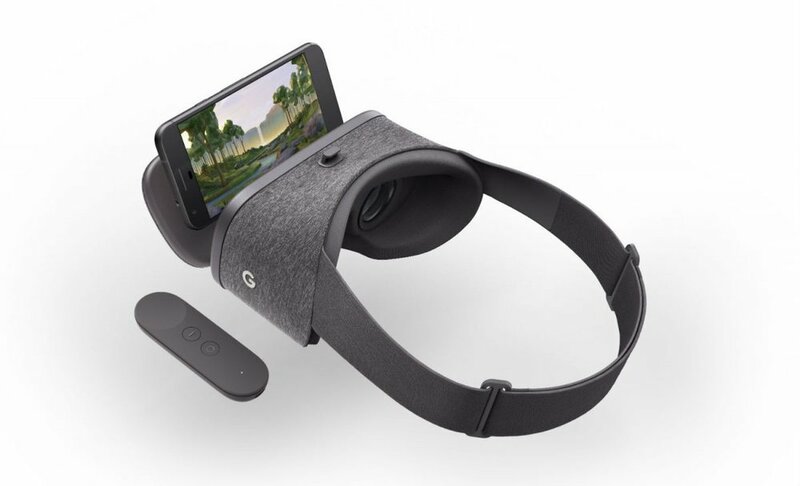 This is a great headset to introduce him to the world of VR and help him enjoy the ride. This gift is a win for both of you. Whether you set him up for three months or the whole year, each month, he’ll receive a 30-day supply of the fragrance they want. 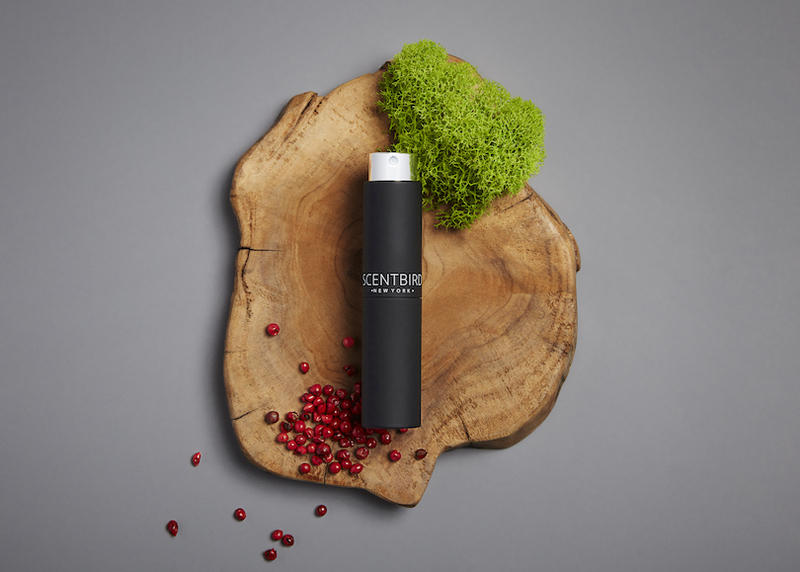 With more than 100 colognes for him to pick from, this gift is a great way for him to get out of his comfort zone and step up his style in the process without having to break the bank. If he’s the kind of guy that’s always on the go, then these are the perfect pair of headphone for him. These lightweight ergonomic headphones fit comfortably in the ear and provide amazing sound quality, and stay put in his ear with three sets of silicone ear tips and grips of various sizes. These headphones are also water resistant so he can wear them in the gym just as easily as on the trails without worry of rain, splashing, or sweat. This simple gift is a great little gift to add some culture to this year’s celebration.